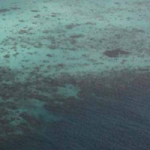 Home / Conservation / Preserving The Great Barrier Reef With… Sperm? More specifically, with a sperm bank. This goes without saying, I’m not talking about human sperm. 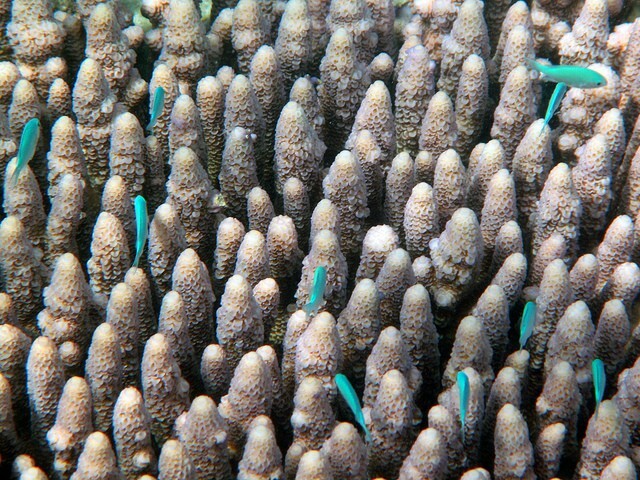 About four or so years ago, 70 Billion spermatozoa and 22 Billion coral embryos were collected and frozen by Australian scientists and tucked away into the sperm bank of Dubbo Zoo in hopes of renewing the staggering biodiversity of The Great Barrier Reef. 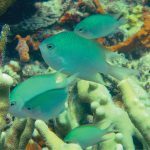 With so many factors – both environmental and at the hand of man – threatening these delicate ecosystems, the future of the roughly 400 coral species, 1,500 fish species and 4,000 assorted Mollusca found off the coast of Queensland, Australia is relatively unforeseeable. This weekend, however, the project will be entering a new phase, leaving us with a smidge of promise that these animals will remain salubrious. 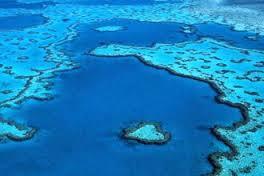 The sperm bank will be utilizing IVF technology to cryo-preserve more sperm from the reef with liquid nitrogen and save it for the future. Dr. Rebecca Spindler, the Manager of Research and Conservation at the Taronga Conservation Society, explains, “The animals stay alive and frozen in liquid nitrogen without any level of biodegration, really, over hundreds of years as an insurance, and this is a really powerful conservation tool”. 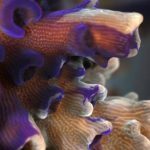 The bank is currently in possession of over a trillion cells, allowing the scientists to study the biology of the coral from a genetic standpoint as it’s the purest possible genetic sample. So how are they creating such a large reserve? Whole colonies are collected of various species and then wined-and-dined until they spawn. Eggs and sperm are collected and preserved not unlike in a human fertility clinic. 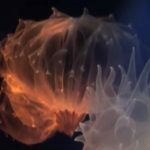 Here’s where it gets exciting – over the next few weeks the sperm will be used to fertilize coral eggs from this year’s spawning. 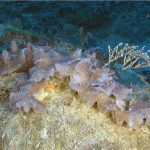 Mary Hagedorn of the Smithsonian Institute of Hawaii, one of the first to develop the project, has plans to apply this methodology on not only corals, but fish, urchins, and even algae. We’re talking about a technology that will essentially recreate an entire ecosystem. 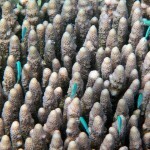 They currently have six species of coral from The Great Barrier Reef. They’ll be growing them at the sea simulator in Townsville, part of the Australian Institute of Marine Science. 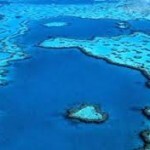 In the end, the main goal is to restore the reef and create a more resilient environment. I’ll leave you with this quote from Dr. Spindler, as it summarizes the heart of the project in its rawest form.